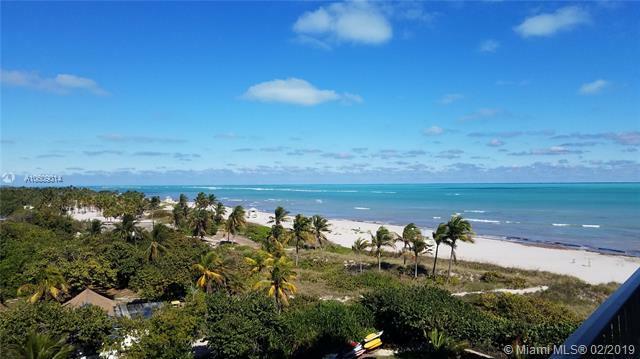 Stunning vistas of Atlantic Ocean, beach, Crandon Park, Miami & SOBE Skyline greet you in this remodeled 1 bedroom 1-1/2 bathroom apartment in Commodore Club East. 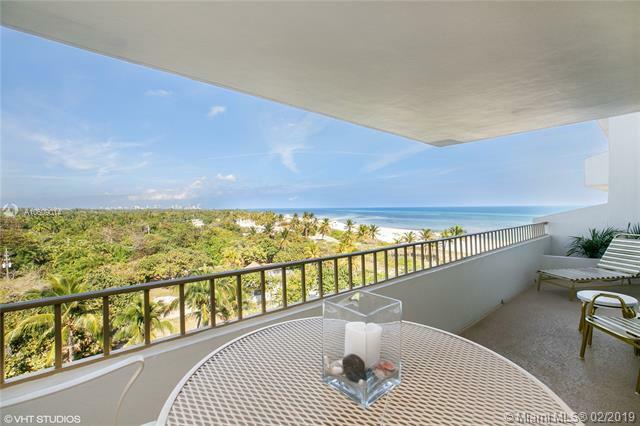 Property features include great natural light throughout with floor-to-ceiling impact sliding doors giving access from living room & bedroom to the most desired extended balcony. Beautiful remodeled kitchen with granite counter tops & stainless steel appliances. 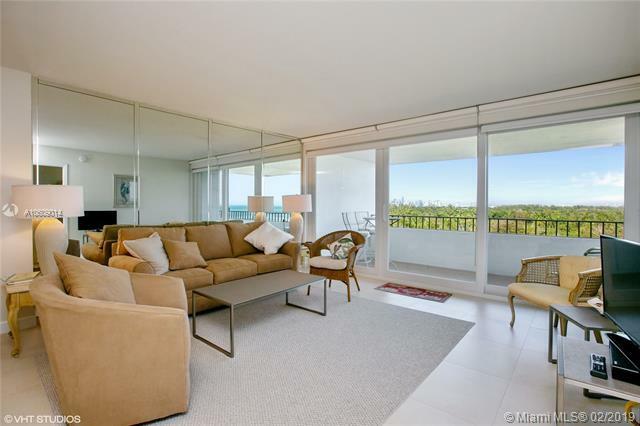 Light Italian porcelain flooring, remodeled master bathroom & one covered parking space in the upper level. 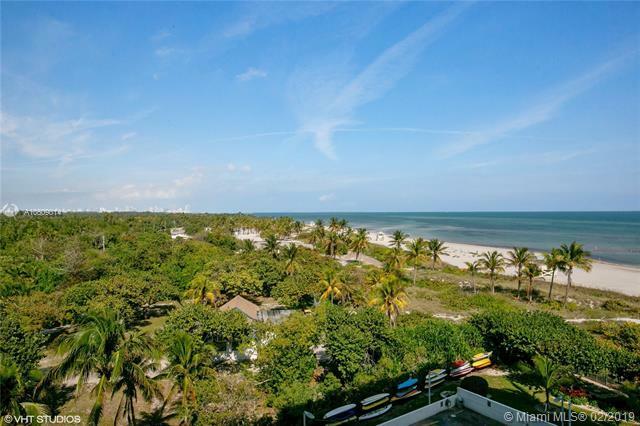 Enjoy wide sandy beach, pool, tennis, gym, 24 hour's security. Maintenance fees include cable TV & internet, pest control, water, sewer. Special assessment of $7,752 has been paid in full. Only one owner has occupied this property as a seldomly used second home.